Want to optimize your Supply Chain? We Say - "Master It". Locus is the most advanced supply chain decision-making engine helping you reduce costs, and achieve efficiency, consistency & transparency in operations. 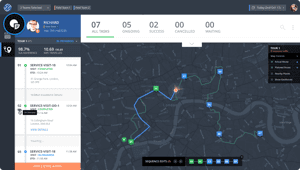 Not mere route planning software but your algorithmic route optimization officer. Real-time fleet tracking, insights & analytics. Beat planning software for higher sales productivity. Increase efficiency, foster supply chain automation, enhance your customer’s experience. Save man-hours, reduce operating costs, ensure logistics optimization. 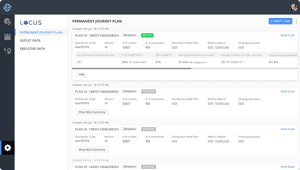 Get automated dispatch planning, serve more clients, improve SLA adherence. Get omnichannel retail fulfillment, reduce manual interventions, track operations effortlessly. Locus uses deep learning and proprietary algorithms to automate every mile of the supply chain and remove the human dependency in decision making. At the heart of our products is heuristic technology that is close to real life and takes into account unpredictable on-ground factors to provide logistics optimization. Bleeding-edge technology innovations that leverage Natural Language Processing, Deep Learning and Predictive Algorithms to build a scalable and reliable logistics optimization software. AI driven optimization that accounts for real-world on ground scenarios and business constraints modelled to continuously adapt and improve. 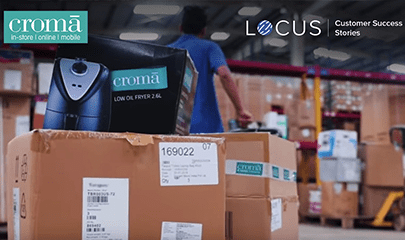 As a growth stage company, Locus has been a great partner in making sure we deliver delight with every single order for over two years. Their unwavering commitment to deliver upgrades and deploy composite on-ground solutions as per our product pipelines is extremely commendable. Auto-assignment, complex integrations, efficient data relaying, they help do it all with simple interfaces, giving equitable access to information for everyone at the organisational level. Locus has made our deliveries more SLA compliant and business decisions more data-driven with a brilliant product and a friendly team that never says never! Optimum utilization of sales resources is one of the most prominent challenges that we face in a country like India. Locus has helped us in making optimized beat plans for our Field officer sales (FOS) that has resulted in the increase of productivity and efficiency. 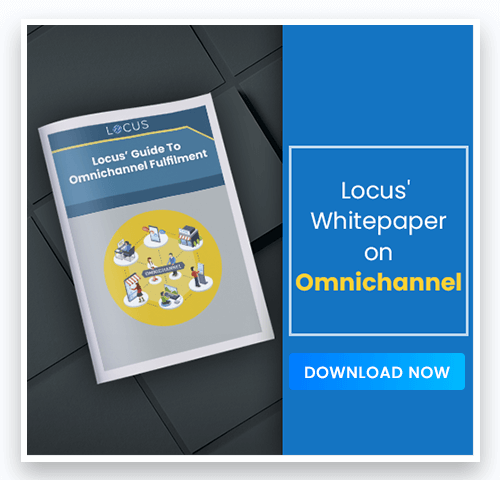 With Locus, we have been able to execute up to 90% of the planned sales beat plans. We can now ensure coverage of maximum customers optimizing time utilization of our on-ground resources which helps us in increasing per resource revenues. Shipment sorting at a delivery center is time sensitive, especially when each location has its own nuances. Locus' Auto-sorting technology helps us optimize our shipment segregation and reduce our sorting time by more than half. The solution has helped us scale up our operations really fast in the past year and almost doubled our peak DC throughput. It is also easy to adopt and is used by our Delivery Centers Pan India. The commitment and support from the Locus team has been exceptional and we are glad to have partnered with them. Locus provides a powerful routing solution that handles all our real-life situations. They are invaluable to our daily operations, and have helped us increase the tasks per agent by 20% with 80% of the orders completed within SLA's. Apart from this, Locus' team is very responsive and flexible. 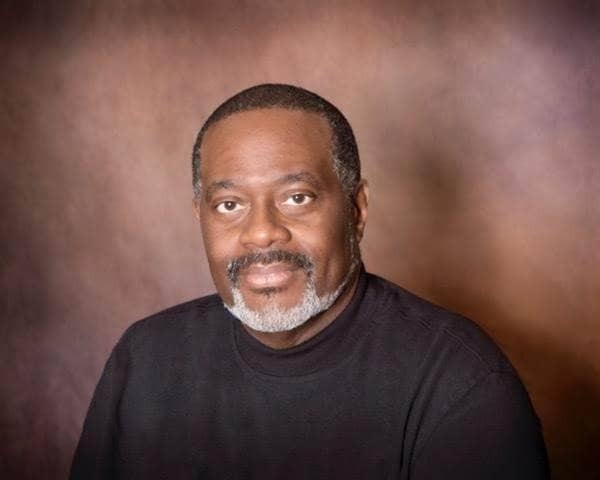 They customized features like the reschedule & reassign based on our needs. 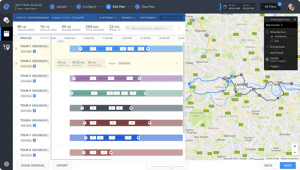 We use Locus for automatically planning our delivery routes and tracking our last mile delivery. They have worked closely with our Product team to keep enhancing the product. The new feature which they deployed recently with real time alerts and planned vs. actual comparison in an extremely simple UI has really helped our Ops teams to manage the last mile deliveries effectively. We started using Locus services a few months ago and found it useful to manage our field operations. It helped us in creating transparency and managing our logistics field force better. Locus team was also very approachable and willing to help for our unique needs. Using Locus, we are able to simulate multiple what-if scenarios and then take larger business calls. For example, we send carpenters on all our delivery vehicles and at one point we questioned ourselves on why we need to send carpenters on all our delivery vehicles. Is there a better way to do? We actually simulated this on Locus. Without the tool, it would have been hypothesis. The FMCG distribution is at the cusp of a transformational change. To be the leaders of this renovation, we needed a partner that enables us technologically in this sales transformation, that's how we associated with Locus. 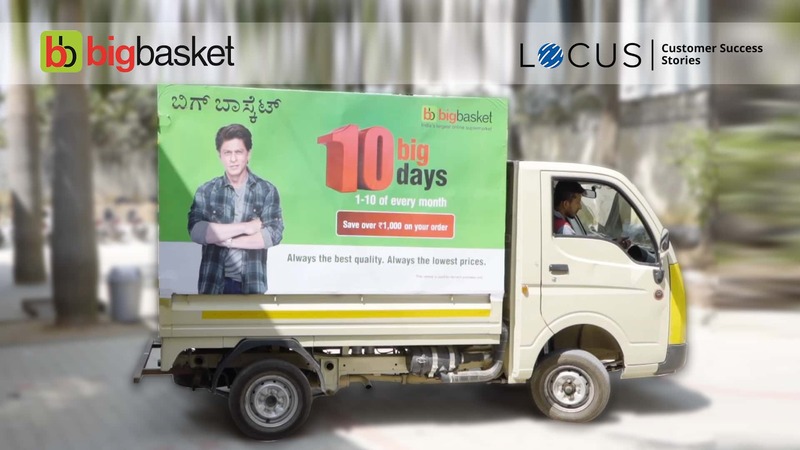 Locus' Optimization solutions have been of critical value-add for HUL. Locus team has worked seamlessly across the organization to ensure swift technology adoption. HUL has also been able to reduce human dependency and scope of error to a large scale while planning sales calls. Nishith Rastogi, CEO and Founder of Locus.sh featured in Forbes Asia's 30 under 30. 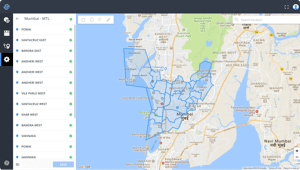 Locating addresses is a particularly pressing problem for last-mile logistics in India. Solving it boils down to providing the quickest and most accurate route. Locus can decode all the complexities of a handwritten address. Previous tracking solutions only told you where your truck is, Locus is going to tell you where your truck should be. Locus is a single product that is designed to solve a multitude of problems. It manages everything from dispatching, route optimisation, and real-time driver tracking to managing on field workforce to sending SMS alerts to customers. 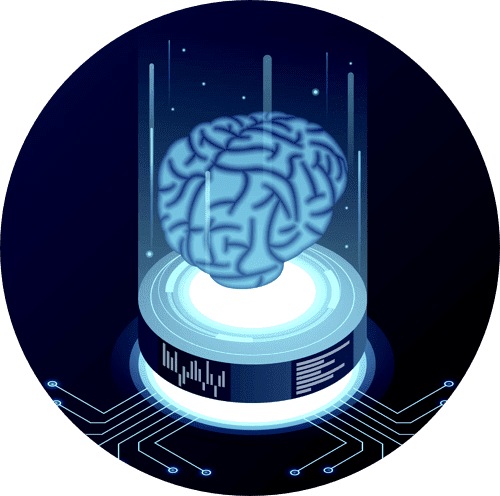 Leveraging machine learning, Locus simplifies logistics, allowing businesses to deliver their products at the right place and at the right time. 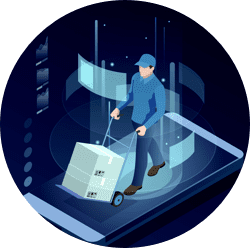 Last mile delivery being the vexing issue of e-commerce and logistics Locus solution for Logistics factors in real world fuzziness and supports erratic network, inacurate addresses and other exception scenarios making it deep-tech platform.